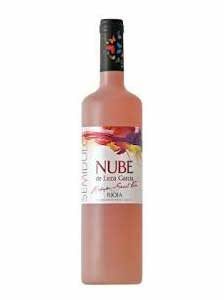 5.50€ Bottle 75 cl Tax incl. Mainly made from a selection of Viura grapes from our own vineyards. Cold maceration to extract the aromas from the skins, gentle pressing, debourbage, cold fermentation of the clean must and stop of fermentation preserving part of the natural sugars of the grape. Pale yellow colour with greenish tones and golden sparkles. Intense and expressive nose, complex and aromatic. Explosion of floral and fruit sensations that bring us pleasant memories, where the white fruit is very present. Hints of pome fruits and apple and pear candies. A wine of great route in mouth. Ample, fresh for its acidity and silky for its delicious sweetness. 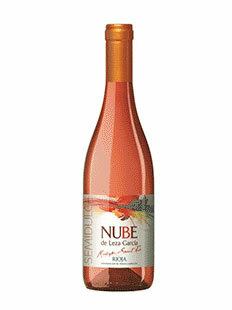 The play of flavors with the right balance between sweetness and acidity invite you to continue enjoying this treat.